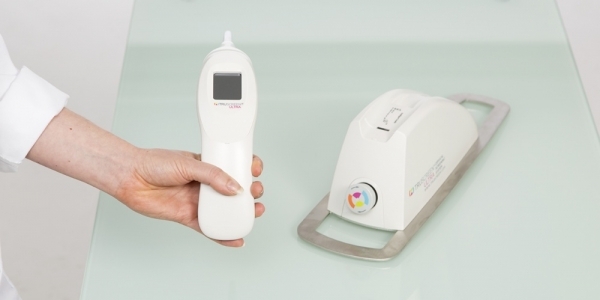 TruScreen has developed the TruScreen Cervical Cancer Screening System comprising a medical device and process designed to detect the presence of pre-cancerous and cancerous tissue on the cervix in real time. 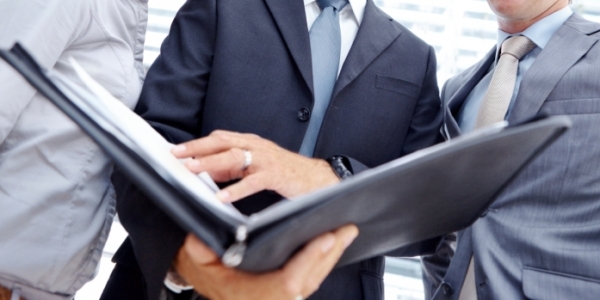 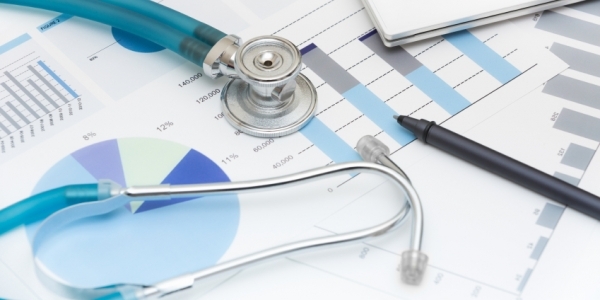 TruScreen has a wealth of experienced, highly skilled professionals across its Directors, Executive Team, Medical Advisory Board and Research & Development Team. 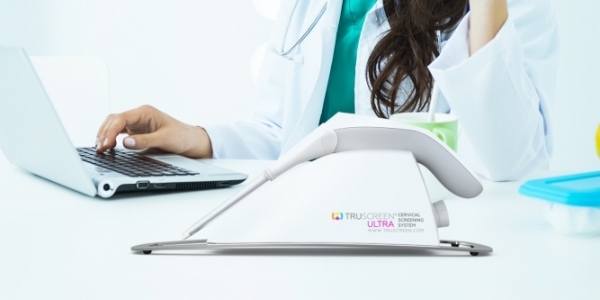 In the last few years, TruScreen has intensively validated its cervical screening system in countries across the world.